On Tuesday, November 4, 2014 at about 9:44 p.m., officers responded to the 100 block of Hoover Street for a report of a burglary to auto. Witnesses reported a male was rummaging through a vehicle parked on the street. The witnesses gave investigating officers a detailed clothing description for the suspect. 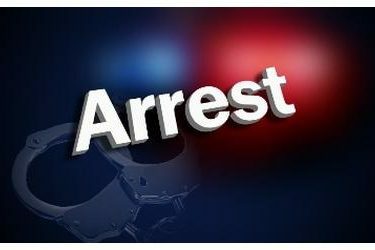 Within minutes, responding officers located a twenty four year old male in the immediate area consistent with the description provided. The male was taken into custody without incident. Property stolen from the vehicle was recovered at the time of the arrest. An affidavit will be forwarded to the Seward County Attorney seeking charges of burglary and theft.